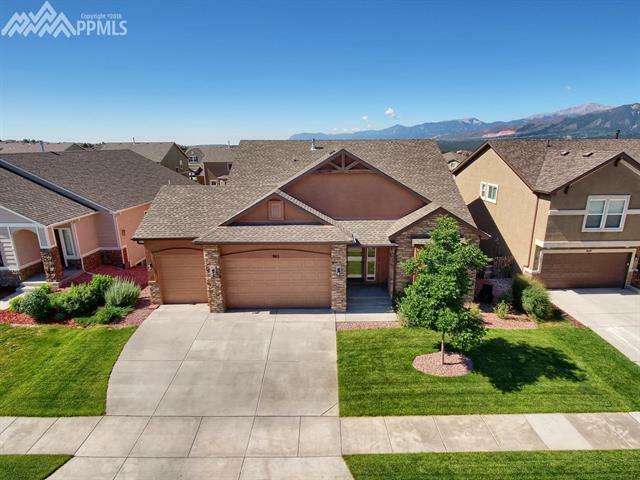 Stunning Ranch style home boasting fabulous mountain views! 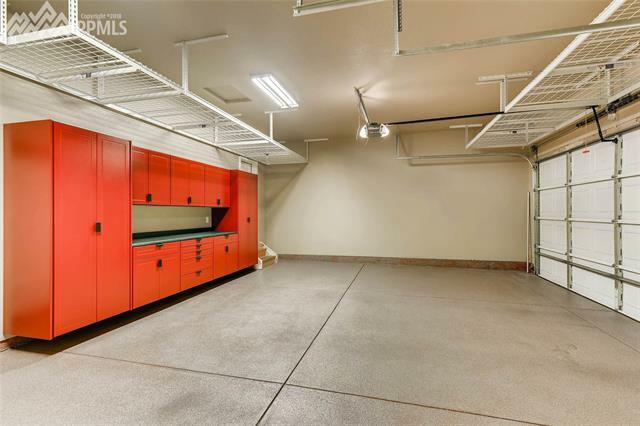 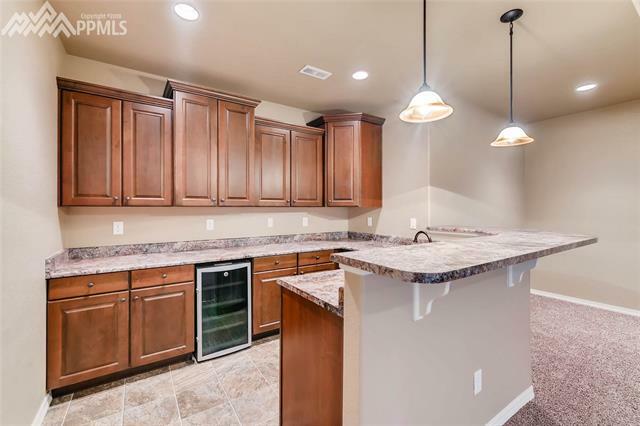 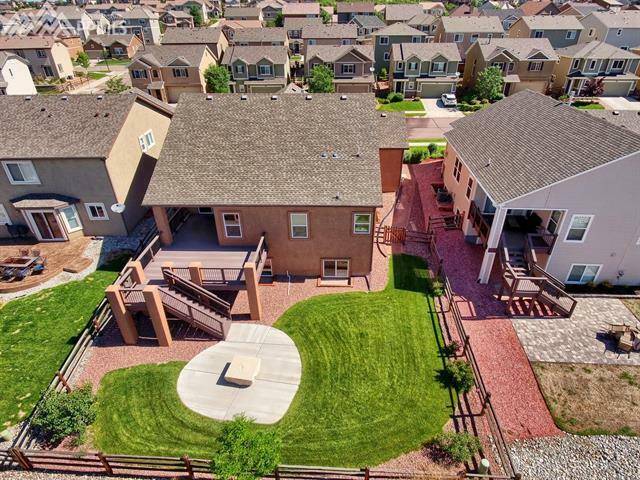 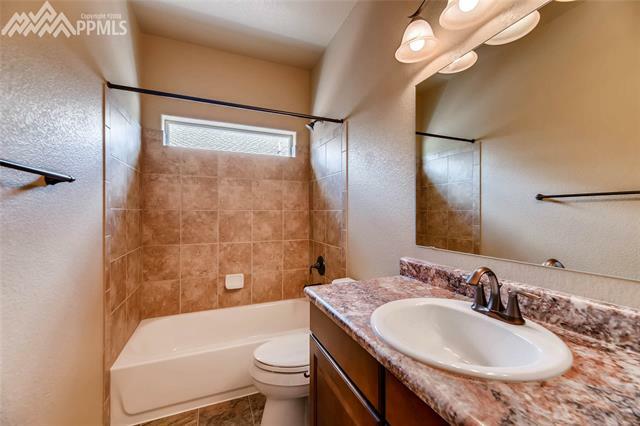 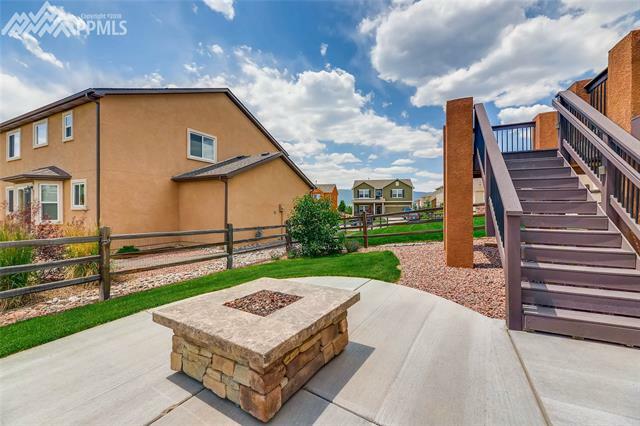 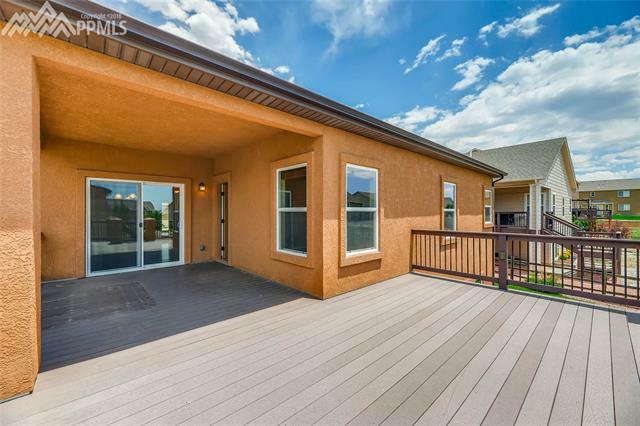 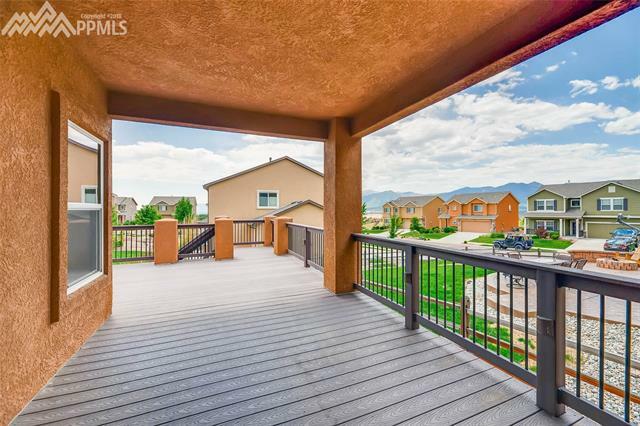 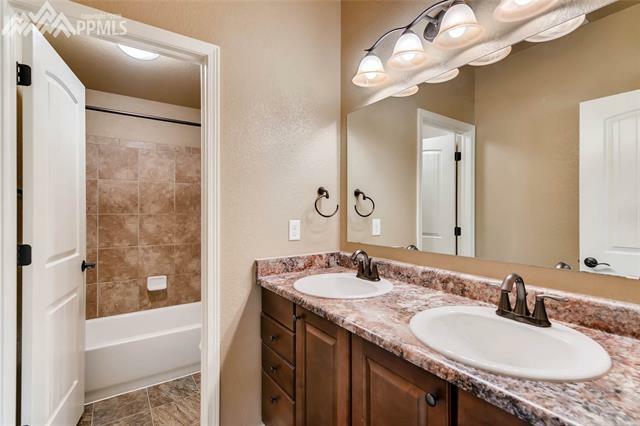 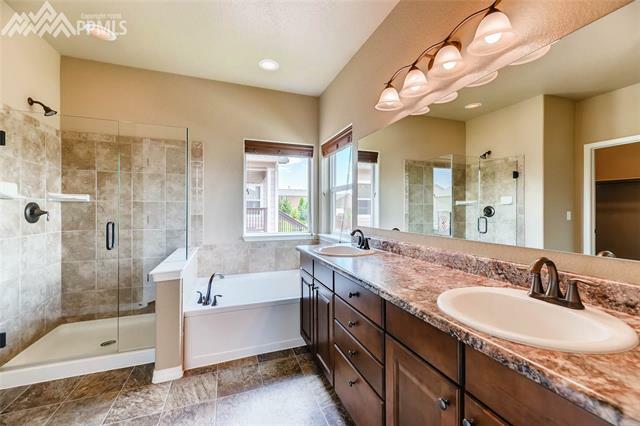 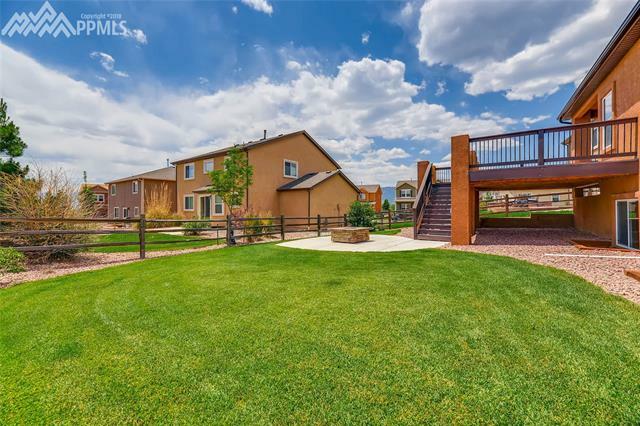 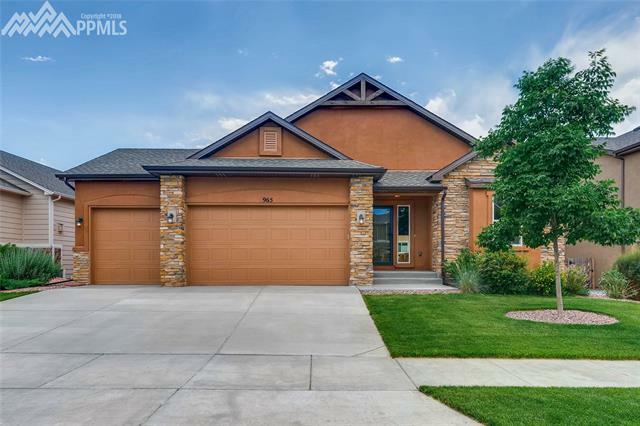 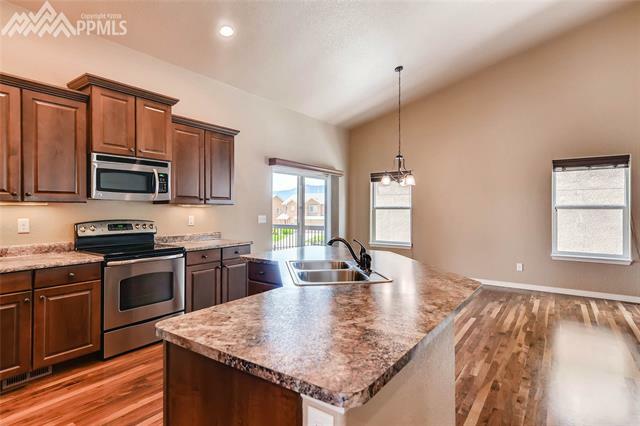 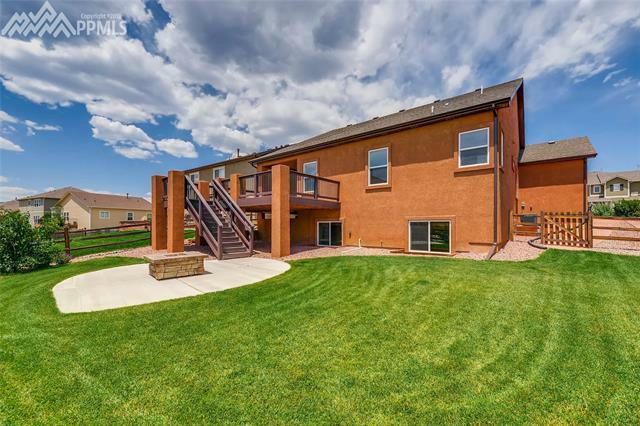 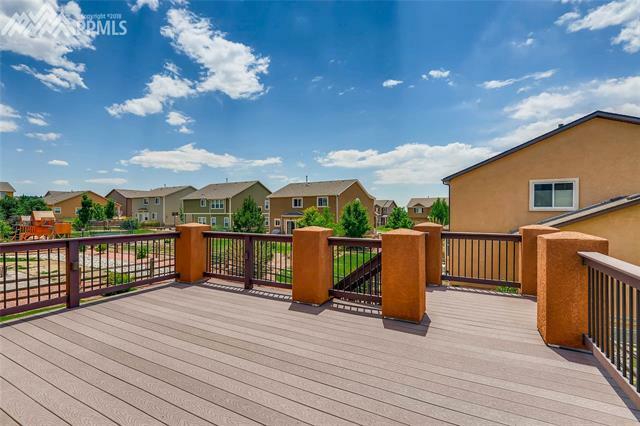 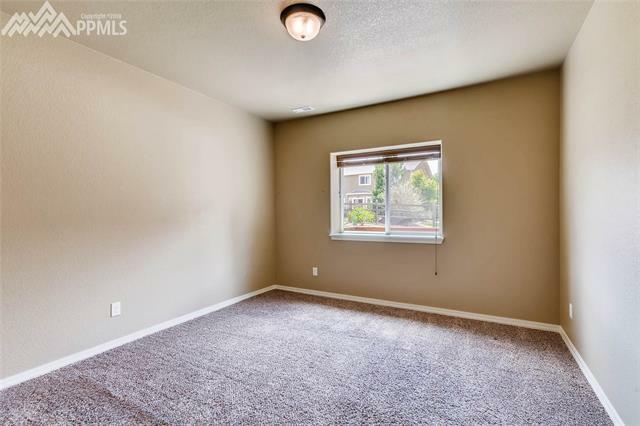 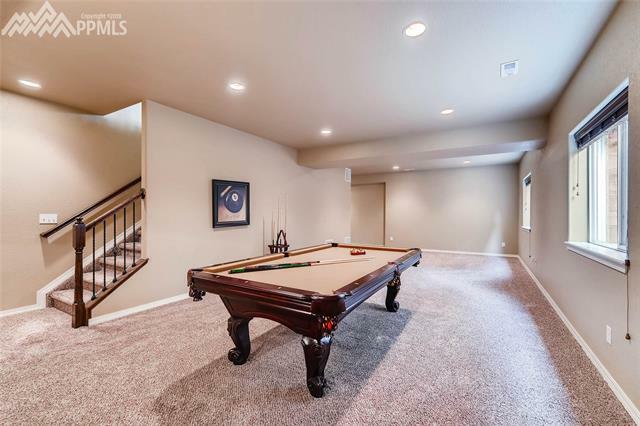 This 5 bedroom, 3 bath, 3 car garage home is in immaculate condition. 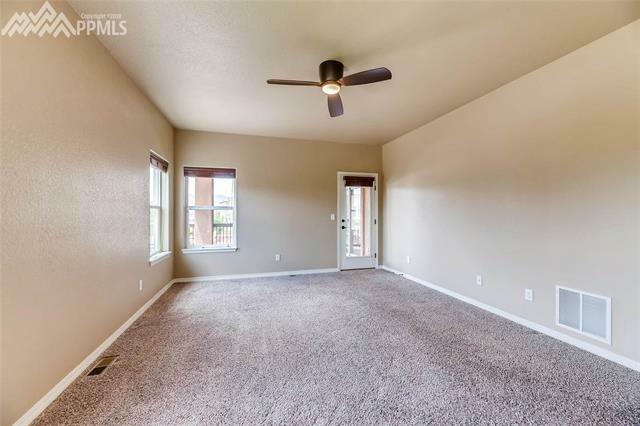 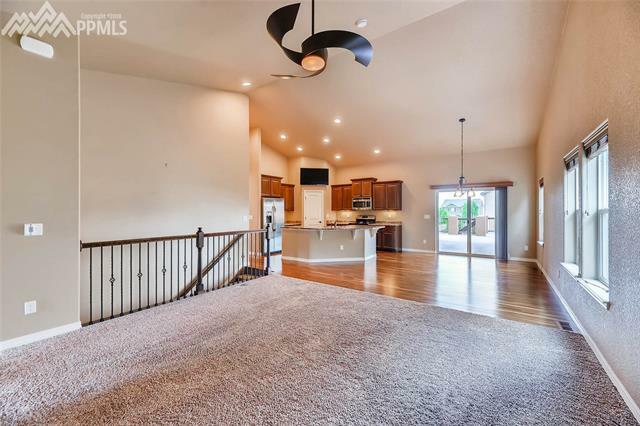 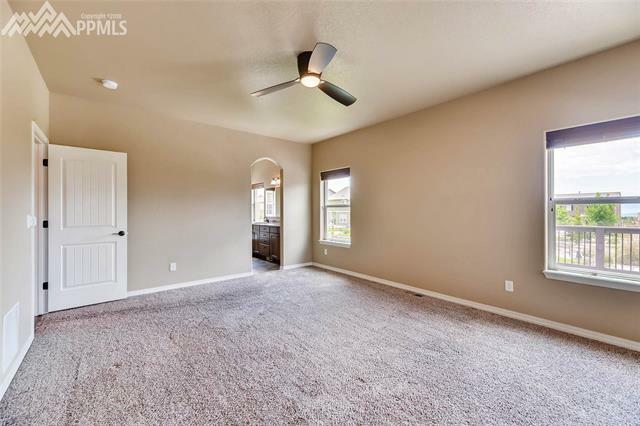 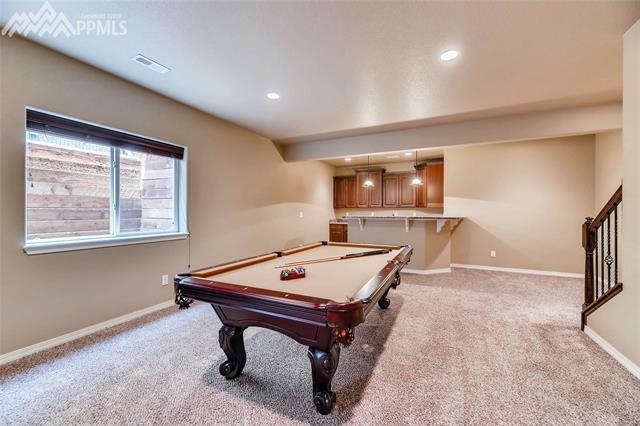 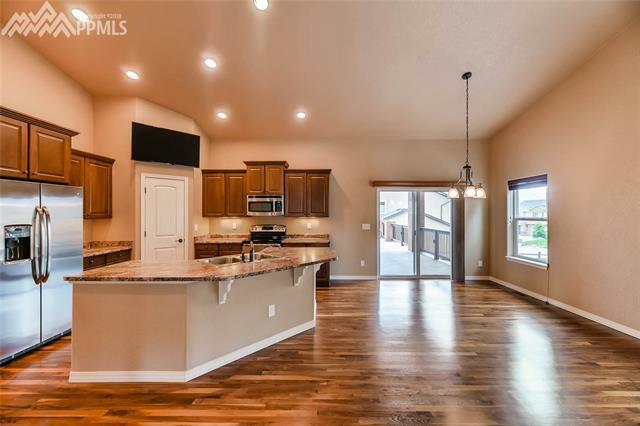 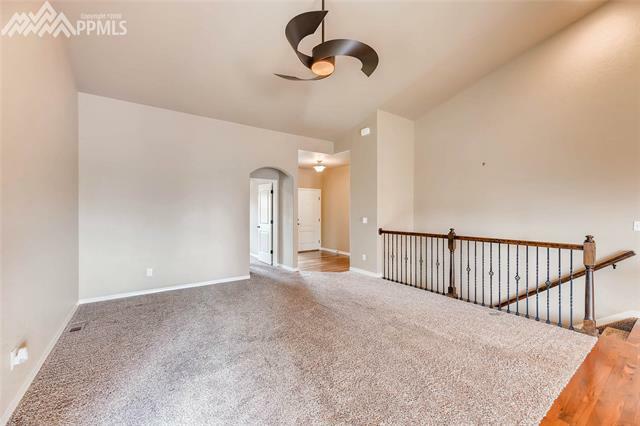 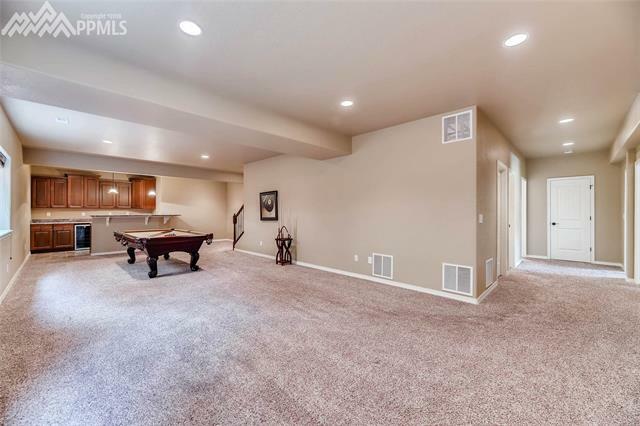 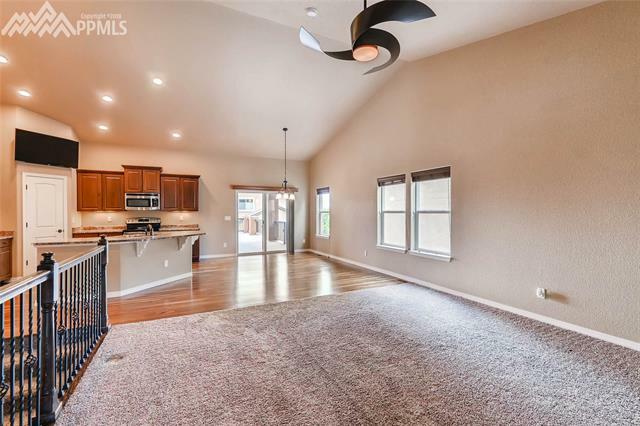 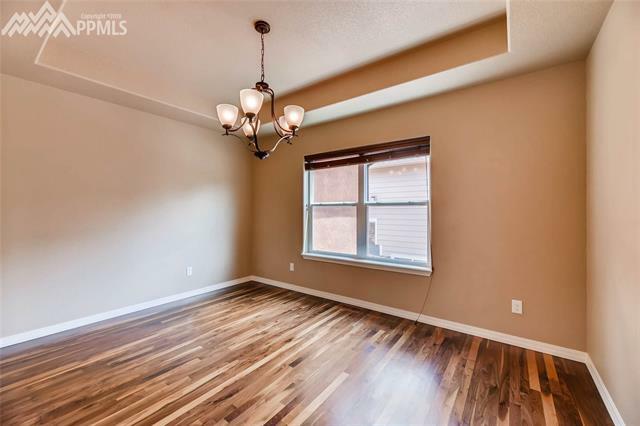 With rich Walnut flooring on most of the main level and an open main level living area, it's perfect for entertaining or just reconnecting with loved ones after a long day. 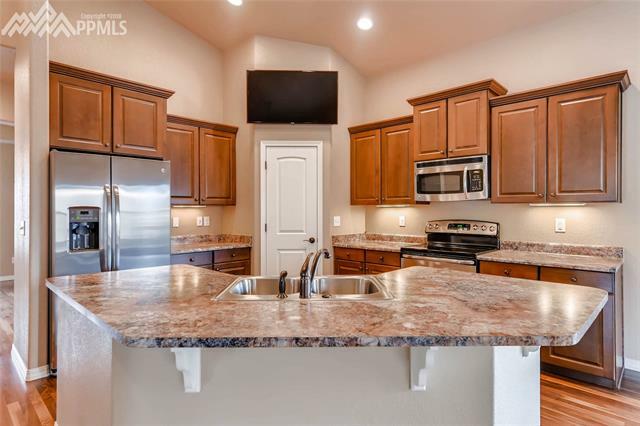 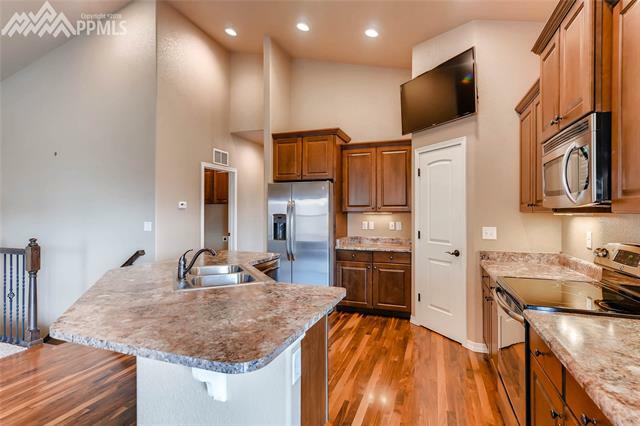 The Kitchen has stainless appliances, upgraded cabinetry w/dove tailed drawers with soft close feature, under cabinet lighting and door hardware and walk in pantry. 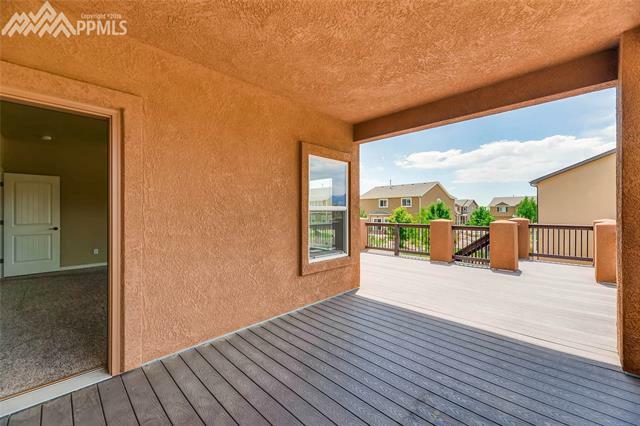 The nook walks out to the partially covered deck.